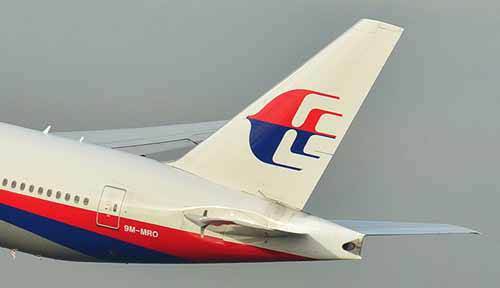 The Dutch Safety Board issued a final report of the crash investigation on Tuesday, saying the Malaysia Airlines passenger plane crashed as a result of a ground-to-air missile explosion near the left side of the plane. The organization said an additional forensic investigation would be needed to establish the exact launch location of the missile. The final report of the Dutch Safety Board on the Malaysia Airlines Flight MH17 crash in eastern Ukraine did not blame Russia or Donbass militia for the downing, Malaysian Minister of Transport Liow Tiong Lai said. The Malaysia Airlines Boeing 777, en route to Kuala Lumpur from Amsterdam, crashed over the Donetsk region in eastern Ukraine on July 17, 2014, killing all 298 people on board. “I do not see any accusation, whatsoever on Russia [or any separatist group], in this case,” Liow Tiong Lai was quoted by The Malaysian Star newspaper as saying on Friday. This entry was posted in NEWS, WORLD and tagged Airline Accidents, Airline Crashes, Airline Safety, Malaysia. Bookmark the permalink.